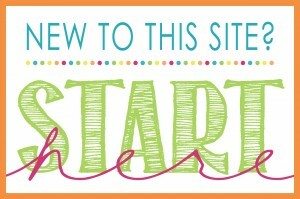 To visit each of these sites and view their recipes, join the blog hop! 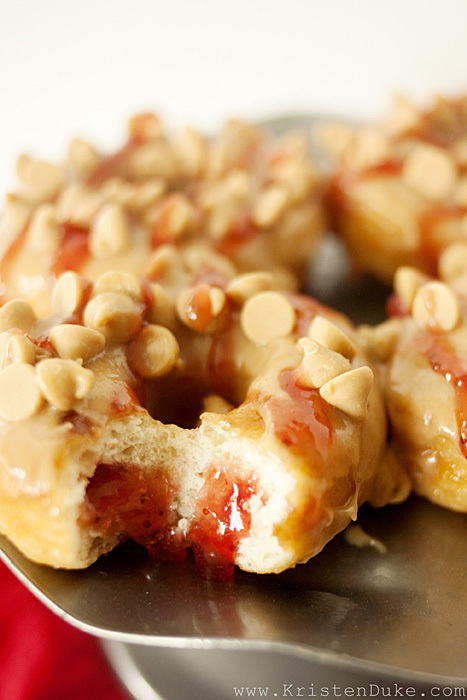 Now, for the doughnut I recreated–the Peanut Butter and Jelly doughnut. It’s pretty simple, and oh so delicious! I served a tower full of them at my daughters breakfast in PJ’s birthday party. It was actually my VERY first time making homemade doughnuts! 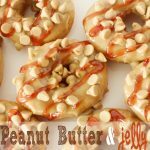 It was fun to do, and as I worked on the process, I shared an instagram picture, and so many people asked about the cutter I was using and pans, so I thought I’d offer a little giveaway of the tools I used and ingredients to make the peanut butter and jelly doughnuts. So keep scrolling down to enter. 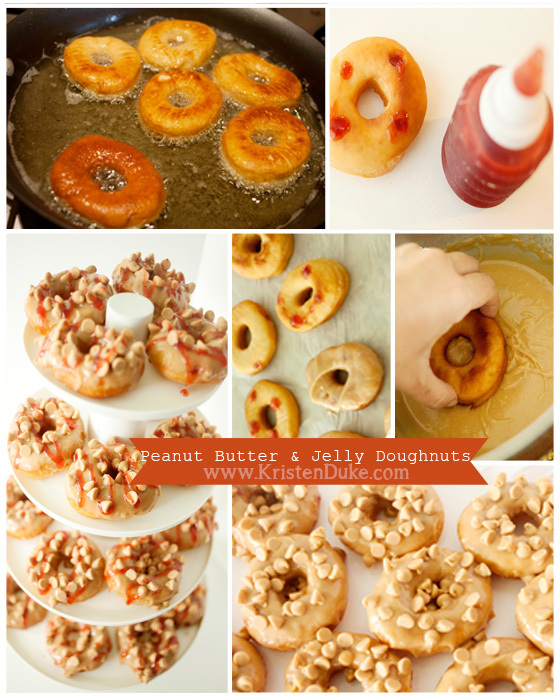 You can really use any ‘ole doughnut recipe as the base. 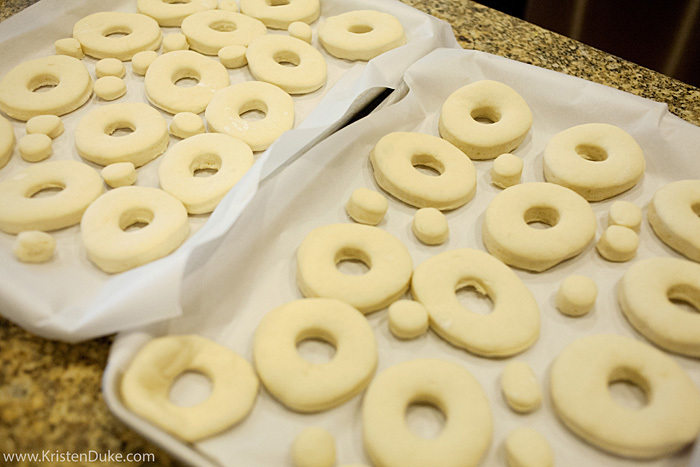 There is something about the perfectly cut circles in the dough that makes my heart happy! 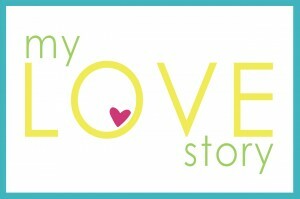 It was such a fun process! 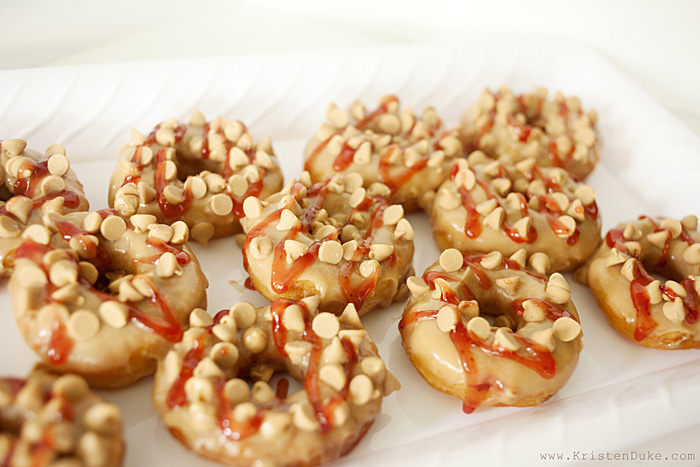 Delicious doughnut recipe made as a copycat of Gourdough's gourmet. 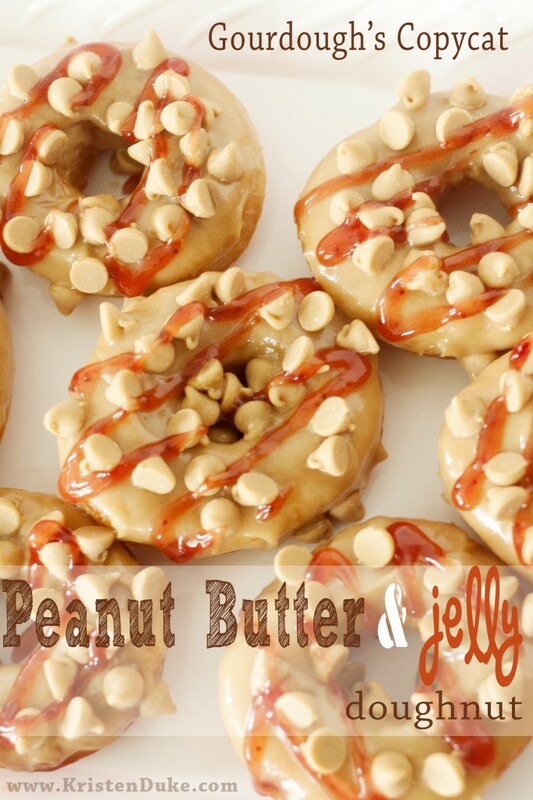 Topped with a peanut butter frosting and filled with jelly goodness. Put milk in a pan and bring to a boil, then immediately remove from heat to cool. 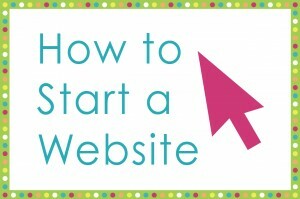 In a small bowl, combine hot water and yeast. Let sit while rising, about 10 minutes. Combine the milk, sugar, salt, eggs, Crisco and the 2 ½ cups of All Purpose flour. Mix well, and then add yeast. After combined, add the additional 3 cups of cake flour. Mix on high for 3-5 minutes, until the dough is smooth. Cover the mixing bowl with plastic wrap and let rise at least an hour. 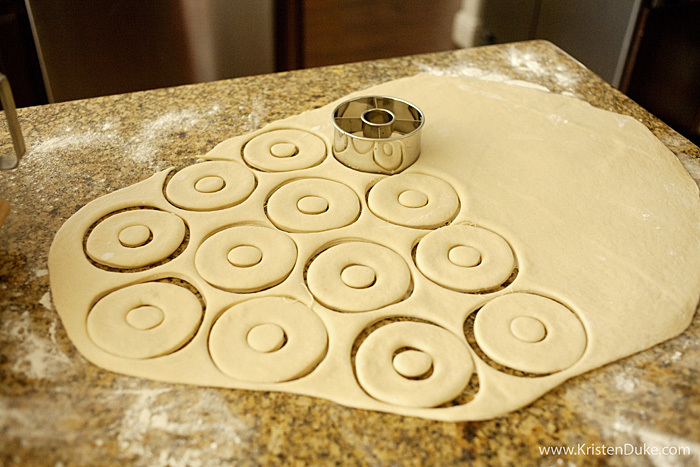 Roll out dough onto a lightly floured surface about ½ inch in thickness. Let them rise another 30 minutes. In a large heat 1 qt of vegetable oil to 350 degrees. Fry the doughnuts and doughnut holes just until golden brown, flip. Grab with tongs and place on paper towels. Dip in powdered sugar, cinnamon sugar, glaze, or make a topping. 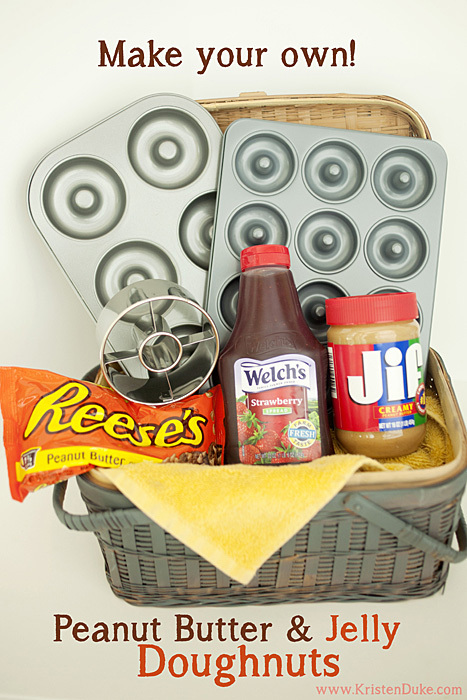 Make peanut butter frosting with peanut butter, powdered sugar, and milk. Mix the 3 until well blended. 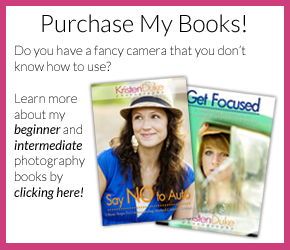 Now for my little giveaway! 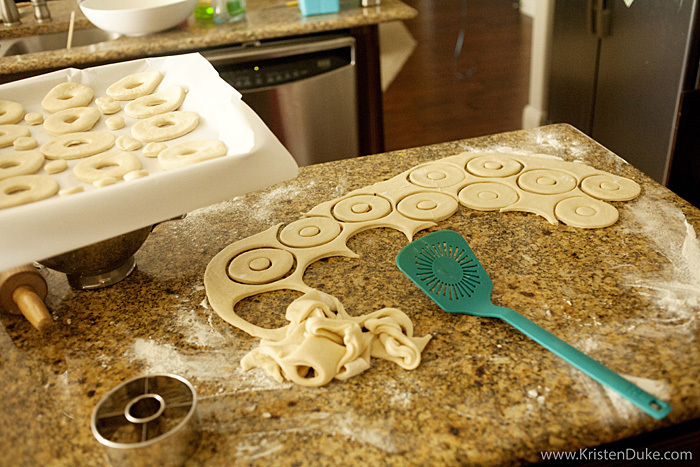 If you’d like to make these same doughnuts, here are the tools with a giveaway! You can also find the cutter, large baked doughnut pan, and small baked doughnut pan on Amazon (if you don’t happen to win. I used Jif Peanut Butter, Welch’s jam, and Reese’s peanut butter chips as well. The pans are from Wilton.